Cook Custom Homes is a leading custom home builder in Calgary and the nearby expanding neighborhoods such as Watermark at Bearspaw, Patterson Heights, Lynx Ridge Estates and more, specializing in custom built luxury estate homes, inner city infill development, complete custom home renovations and transformations (including kitchen renovations as well as basement renovations) and custom landscaping. 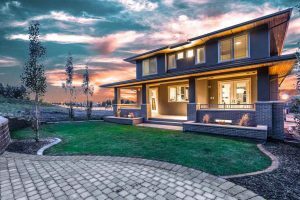 Progressive Home Warranty Solutions Inc. acknowledges us as a luxury home builder with a flawless record and for exceeding industry standards. 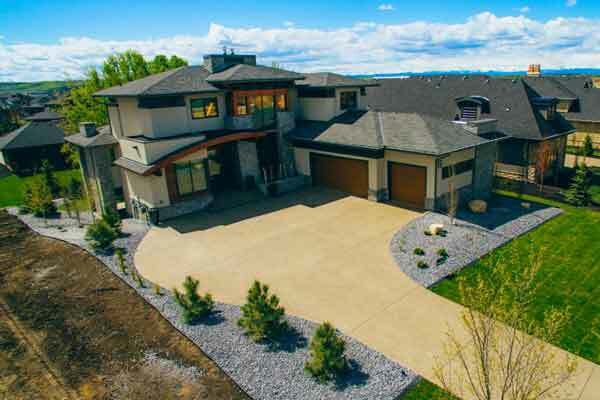 We are the custom home builders in Calgary and one of the best-known custom home builders in Alberta. 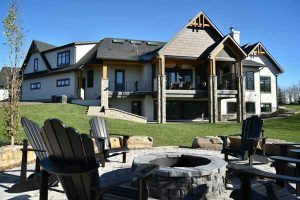 We specialize in luxury custom homes and transfer our expertise and skills into luxury basement renovations, home remodeling, custom acreage homes and much more. 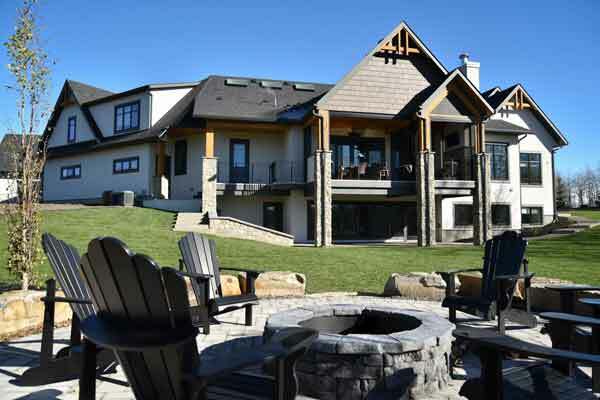 Family owned and operated, our customers deal directly with our president and participate in all phases of development, from initial design planning with input at each stage of construction, right through to possession date of a fully realized dream home. 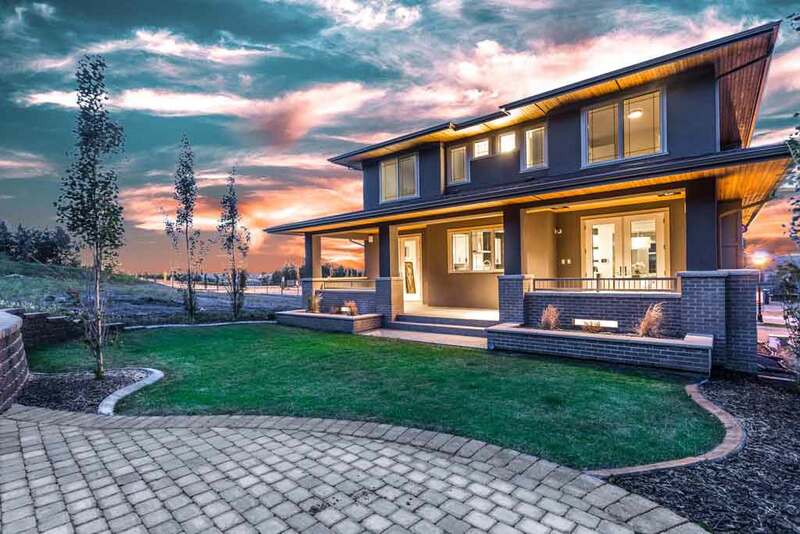 If you have a vision and you want your dream to become a reality, you can be sure that our custom home project management team will be able to make into a reality and will surpass your expectations. 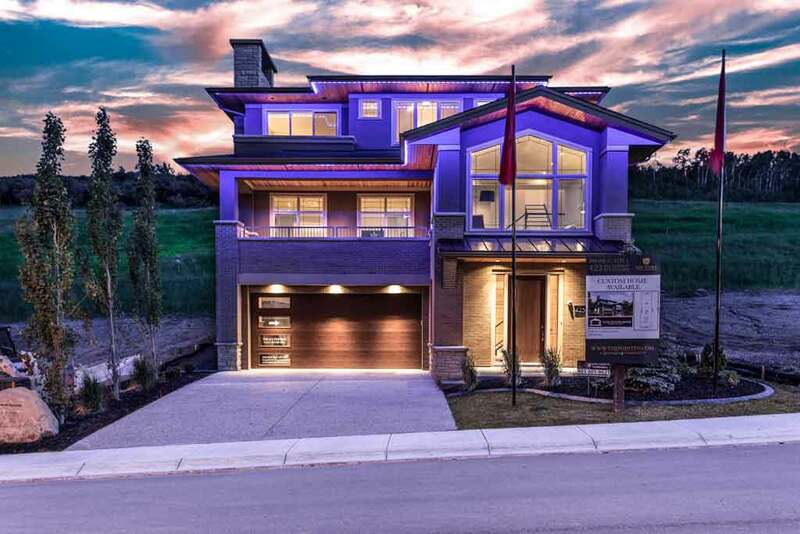 Building luxury show homes in Calgary is one of our favorite projects. The details that go into building a custom home is a challenge, but a challenge we love to take. 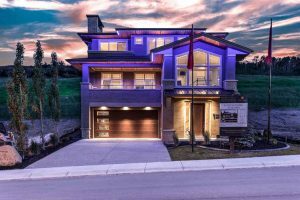 Each one of our homes is different and unique, so it truly is a show home. One you can be proud to show off and enjoy every minute living in it. Calgary is such a great city to live in,and the secret is out. 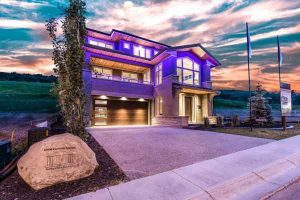 Everyone wants to live in Calgary, and our city is growing so quickly and far and wide which has created an enormous demand for Calgary infill developers. If inner city living is what you prefer, Cook Custom Homes is also known for inner city home builders in Calgary. With Cook Custom Homes, you can choose to live in a large home on an acreage, or you can have a modern home in Calgary’s inner city. 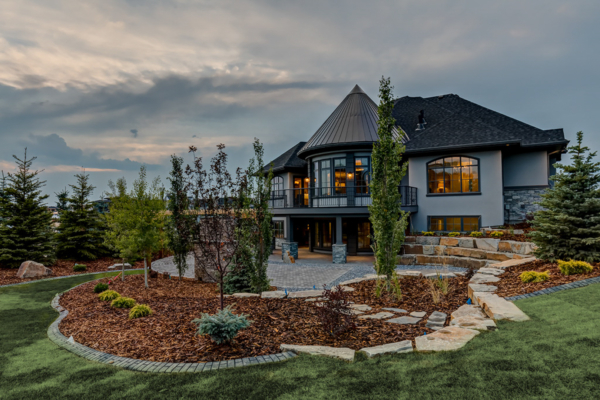 The choice is yours, but either way, you won’t be disappointed when you work with Cook Custom Homes. Together with our president & master craftsman, project management team and architects, we take your ideas and aspirations and make them reality. Our experience extends past the borders of the city; we’ve designed and built custom acreages for clients from scratch on lots as large as 4 acres. and apply it to a custom renovation. We are well known for inner city infill development. Calgary is such a great city to live in and the secret is out. Everyone wants to live in Calgary, and our city is growing so quickly, far. Web Design & SEO Services by SEO Company in Calgary – Ace SEO Consulting.